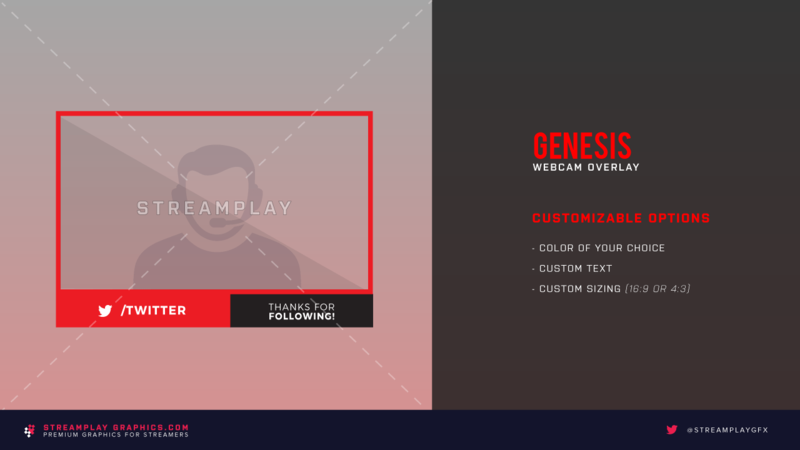 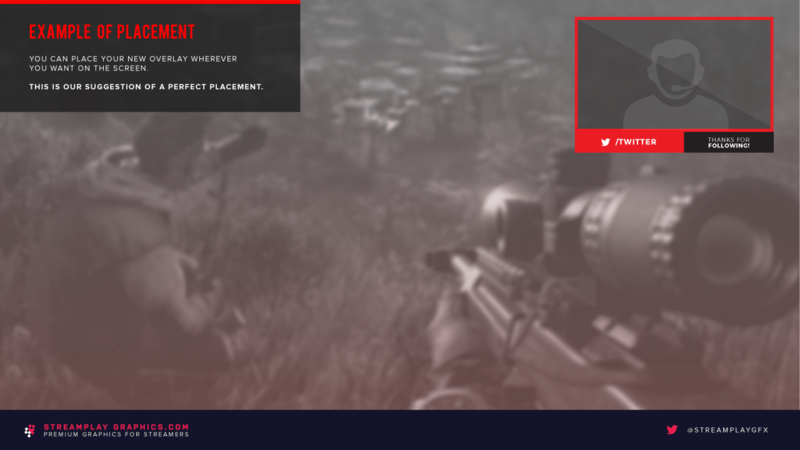 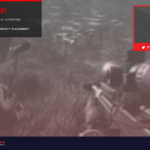 The Genesis webcam overlay is a simple but stylish design, made for streamers who like a clean look for their stream. 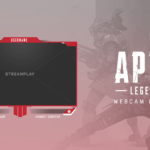 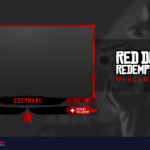 The Genesis webcam overlay is part of a package that includes a main overlay, an intermission/brb screen, and this cam overlay you’re looking at now. 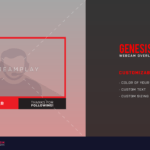 If you’re interested in upgrading your other stream graphics while keeping a consistent and professional look, then check out the Genesis Stream Package here for a package deal.